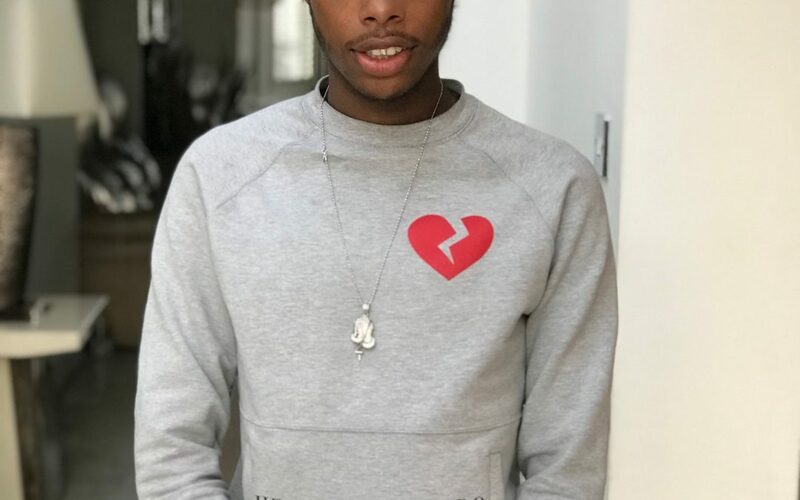 Lil Kay is an up and coming rapper, with a catalogue of videos on Link Up TV including ‘Roadman Remix” and “Not The Same”. His most recent single ‘Do It’ features his friends HBG. Lil Kay dropped the visuals to his latest single ‘Bag Secured’ last Monday. The track is about securing his bag wherever he goes, something we all want to do however Lil Kay will do it anywhere, including trapping in parties and his mums house . Lil Kay started rapping after he found himself always ending up in the studio with his friends. They encouraged him to write and join in. Inspired to start rapping by his friends he has now commenced his solo career. From a young age Lil Kay was inspired by the grime scene and lets us know that Chipmunk was one of his many inspirations. Although his main inspirations came from the American Music industry with people like Young Thug and Gunna. With all this inspiration it’s no wonder he’ll be dropping another project next month.